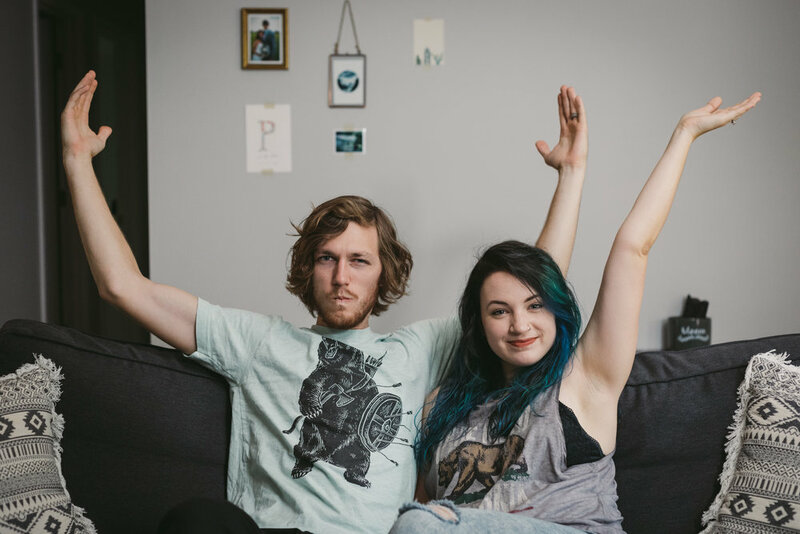 Some of my good friends Holly and Joseph made the jump recently and bought a house! 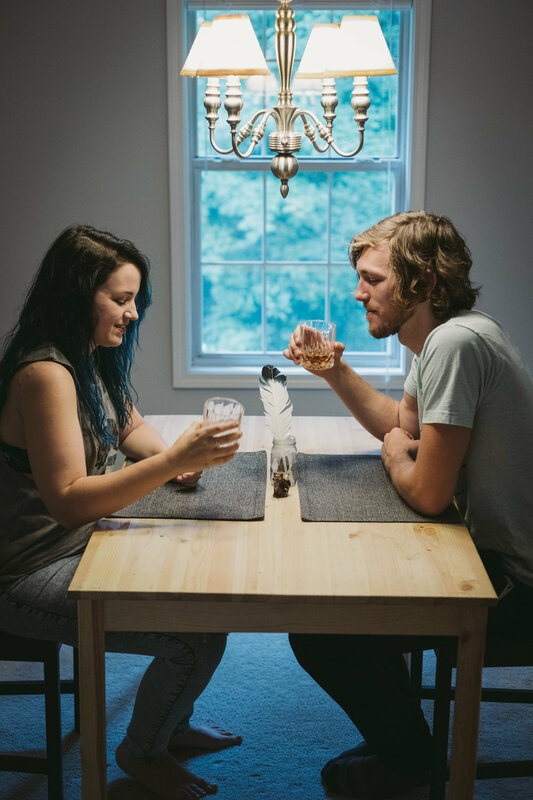 We did this session in their home to celebrate their 3 year anniversary and their big jump into homeownership. Congrats guys.